World class service and support for the most demanding aviators. 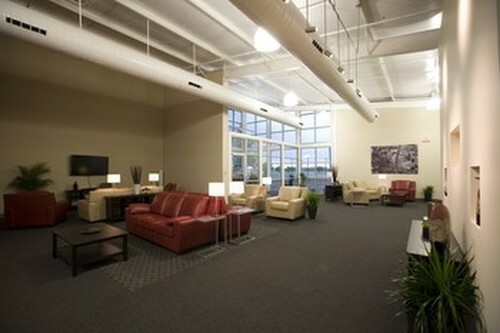 The FBO at Skyport is the culmination of technology, people and design to create the most enjoyable experience for our customers. 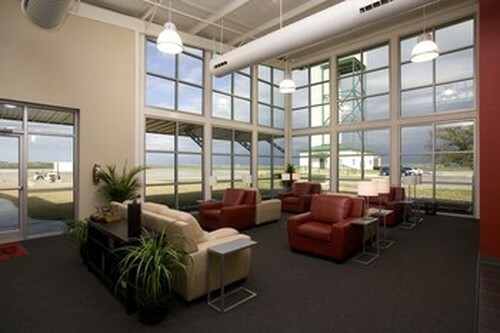 Your time is the reason you choose to travel by general aviation and we respect your time. 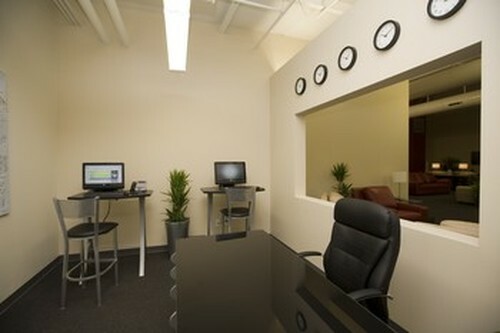 From the moment your travel plans include us, we will work to streamline and expedite your trip. We have a highly trained staff and a full service facility with every amenity you need to make your stay with us as pleasant and efficient as possible. 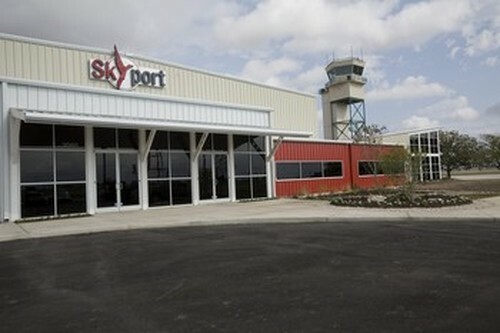 Get you in, get you out and get you what you need, all while treating you with the care and respect you deserve…that’s our goal every time you choose the FBO at Skyport. 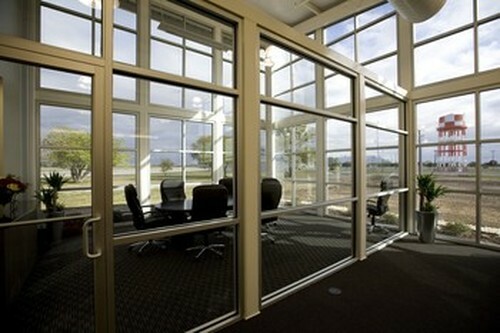 Just like every other facet of Redbird Skyport, the FBO serves as a laboratory for new and innovative ideas. We are always looking for ways to make your experience better. This means an FBO without a counter to block your interactions, kiosks that are equipped with everything our Customer Service personnel need to get you on your way and a database that tracks your visits and requirements. The second time you visit us we will already be preparing your coffee just the way you like it.